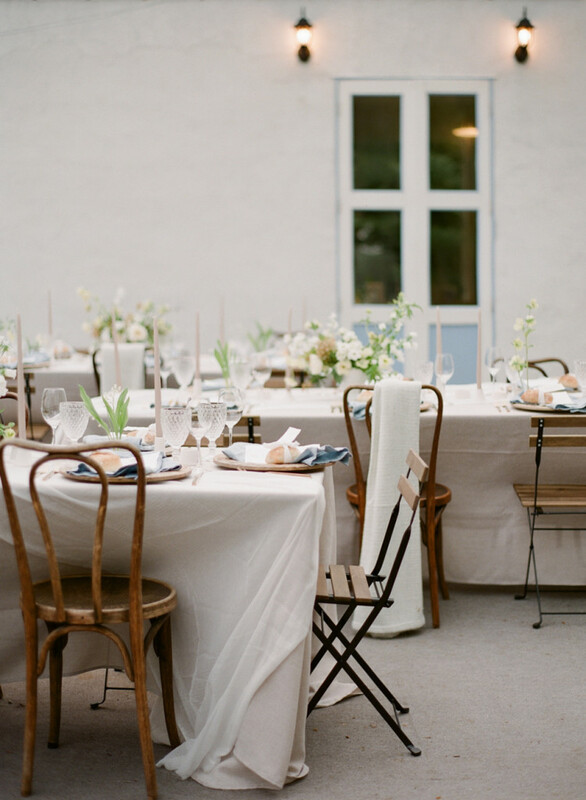 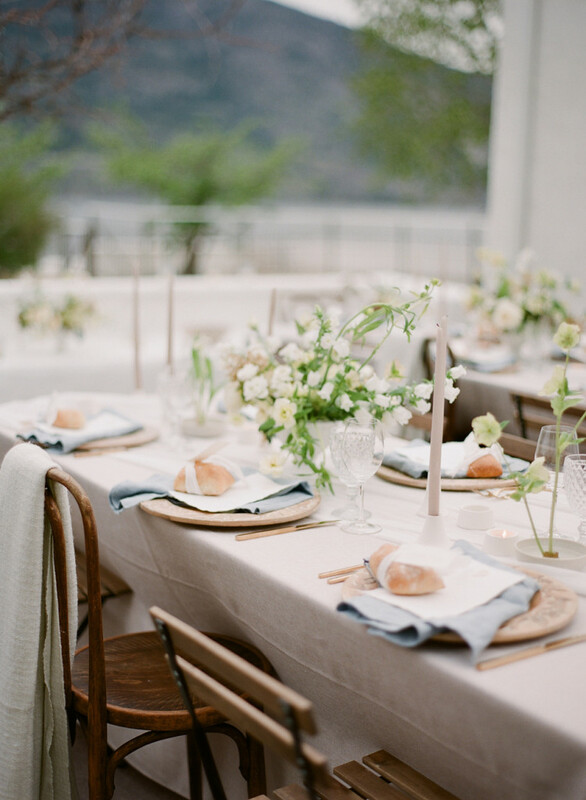 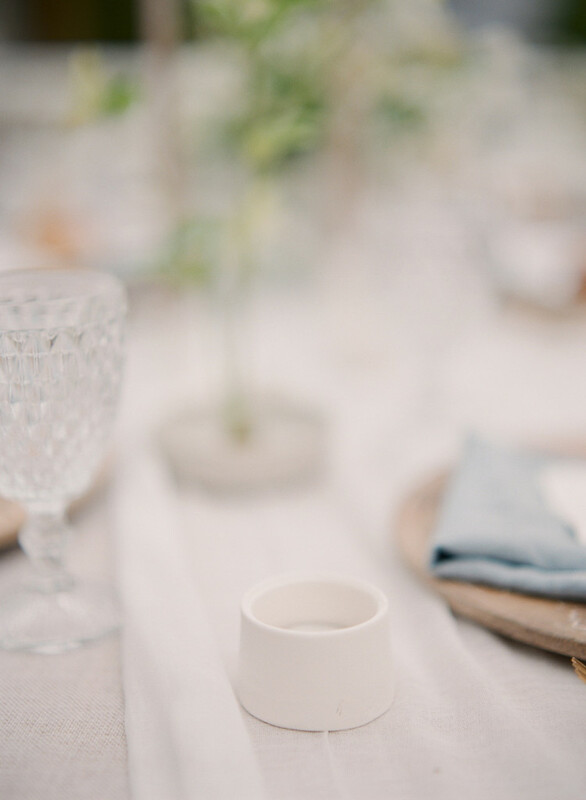 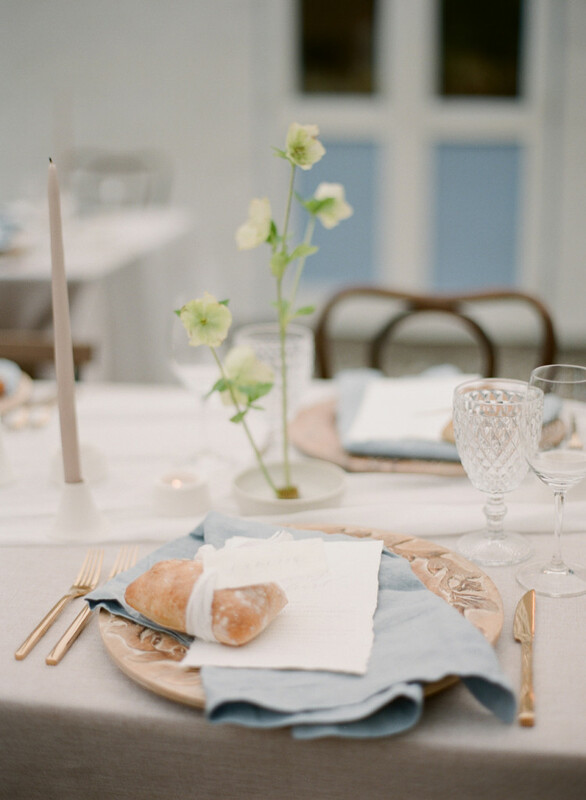 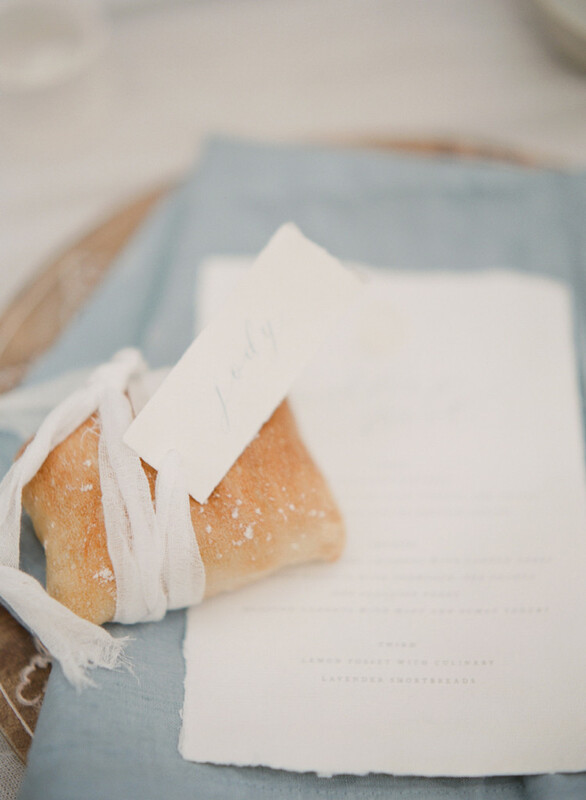 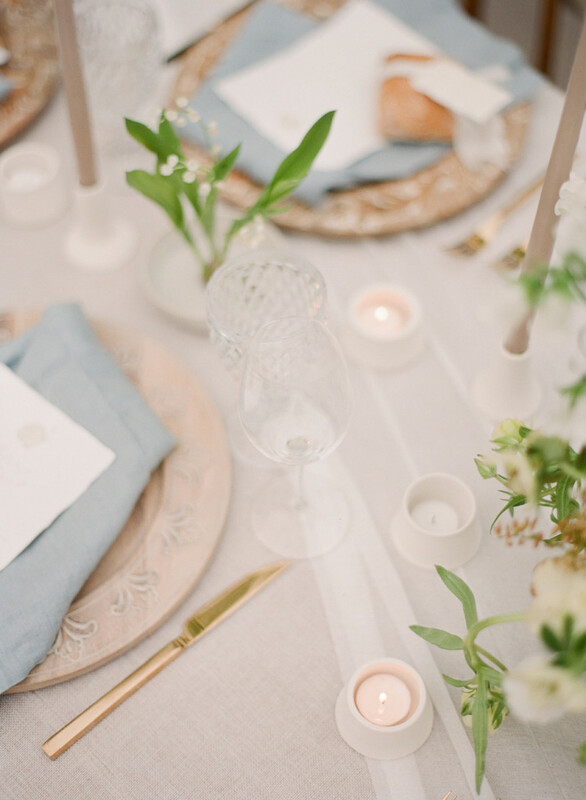 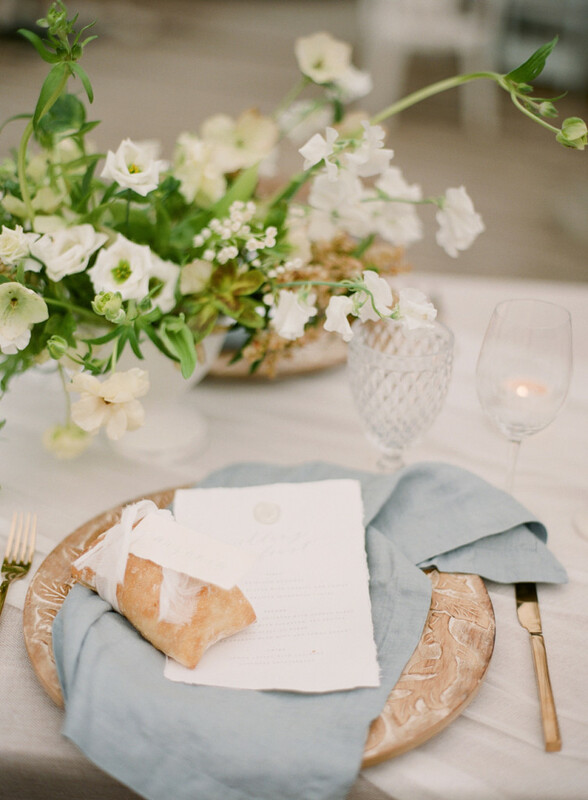 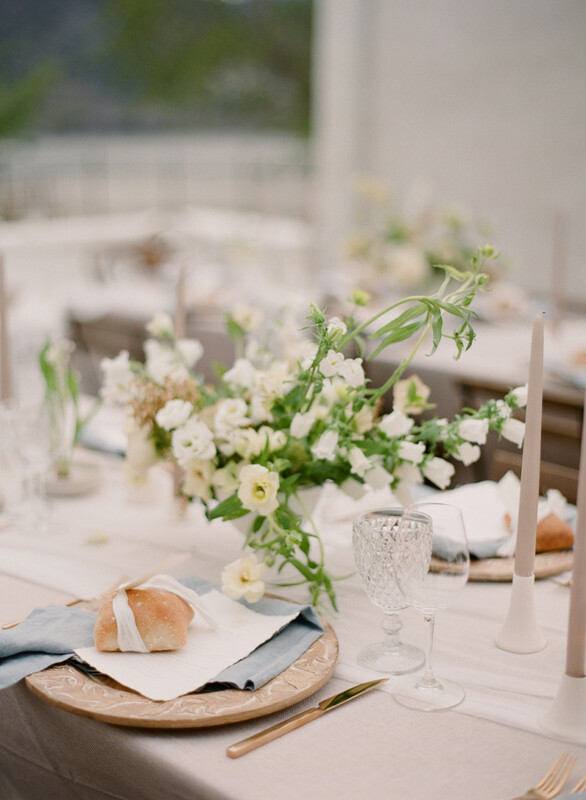 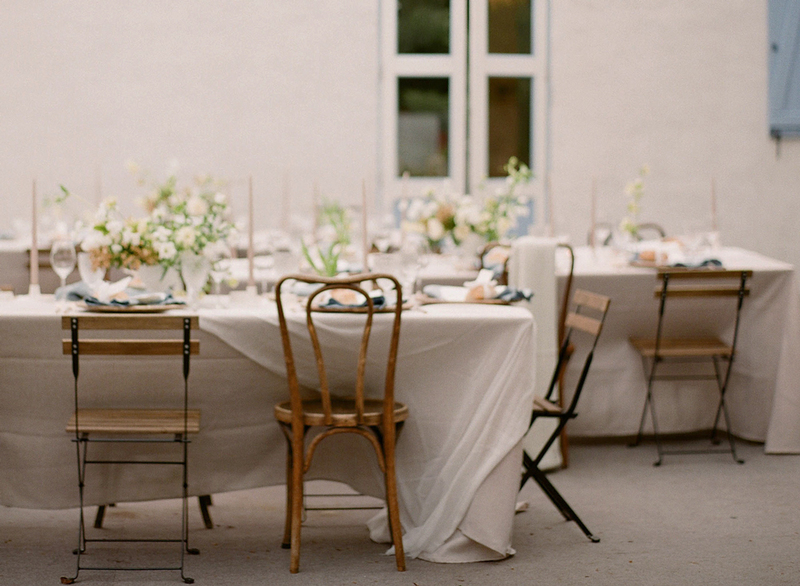 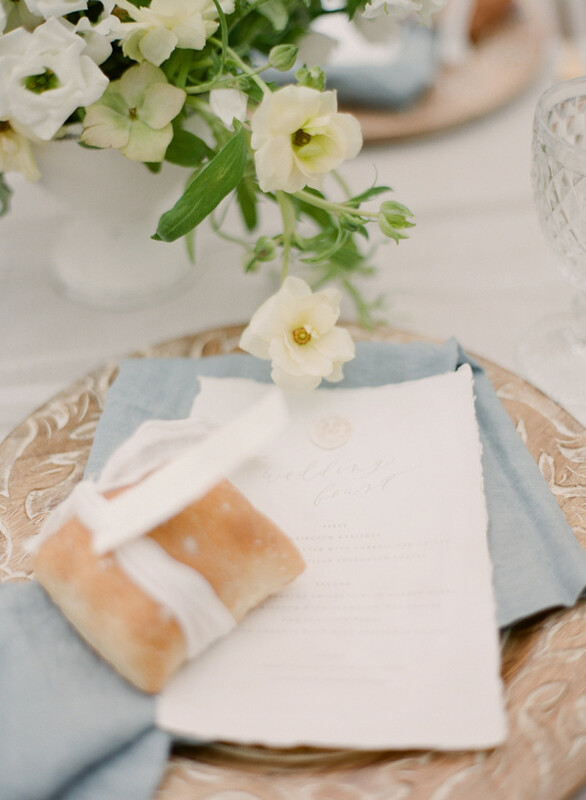 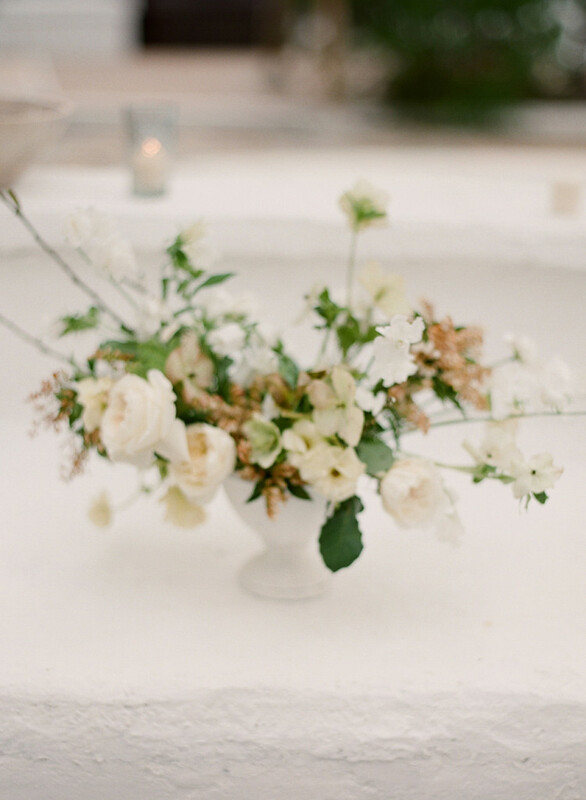 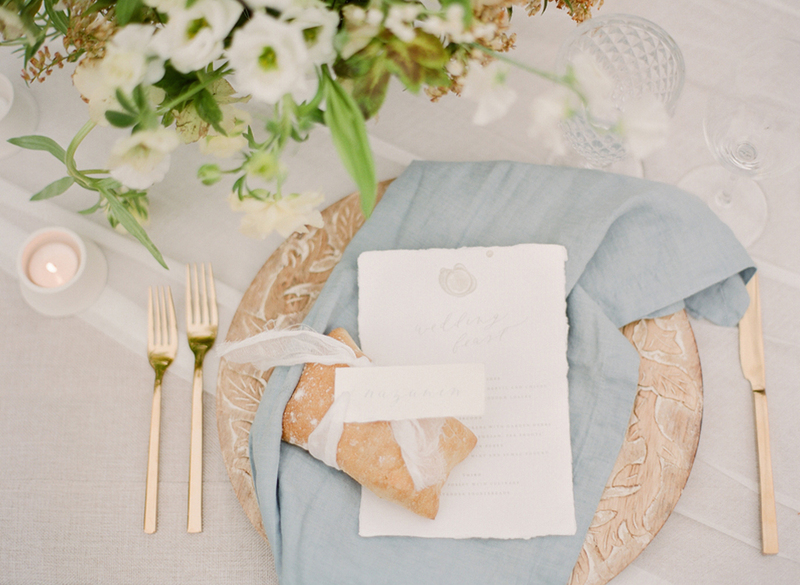 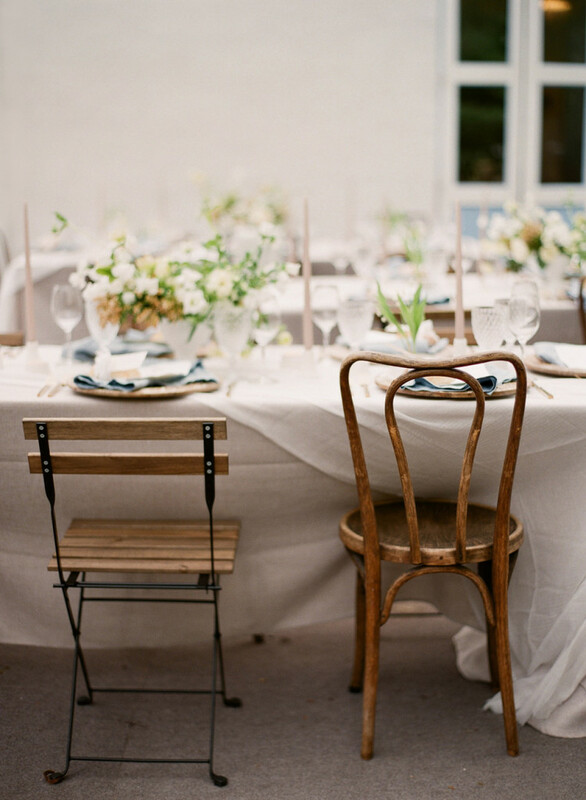 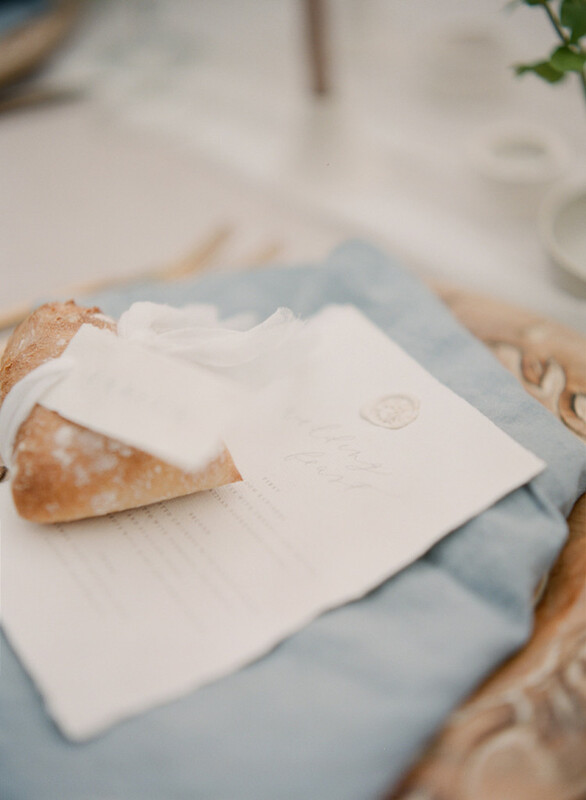 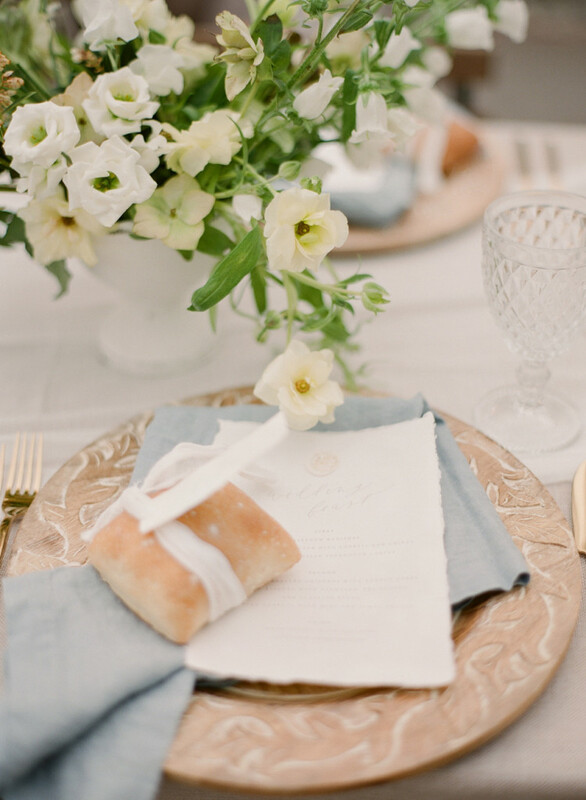 Channeling the aesthetic of rustic Greek villages, the host Vasia Han, and fellow vendors behind the Boheme Workshops styled this casually elegant reception using soft blues, neutral tones and effortless florals. 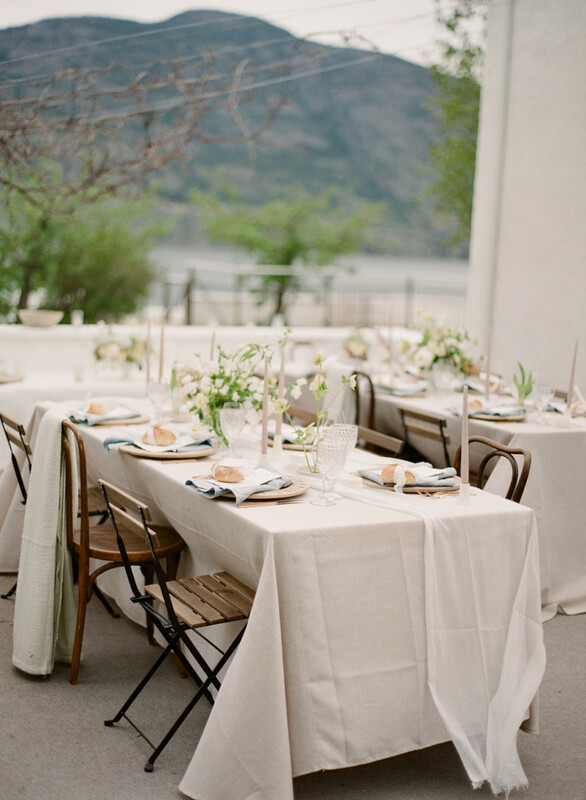 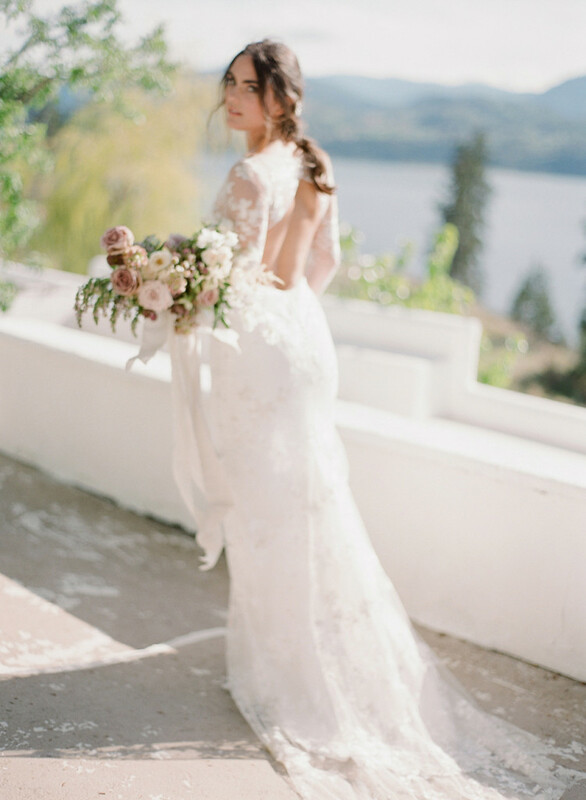 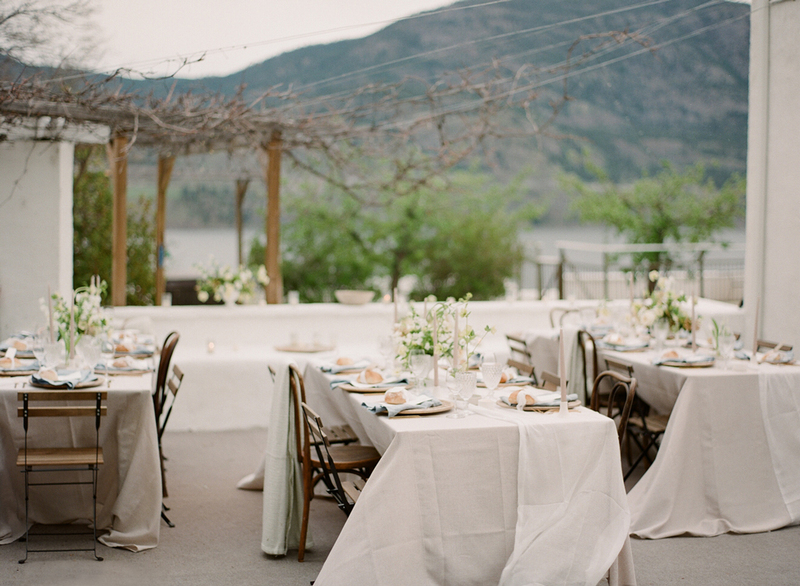 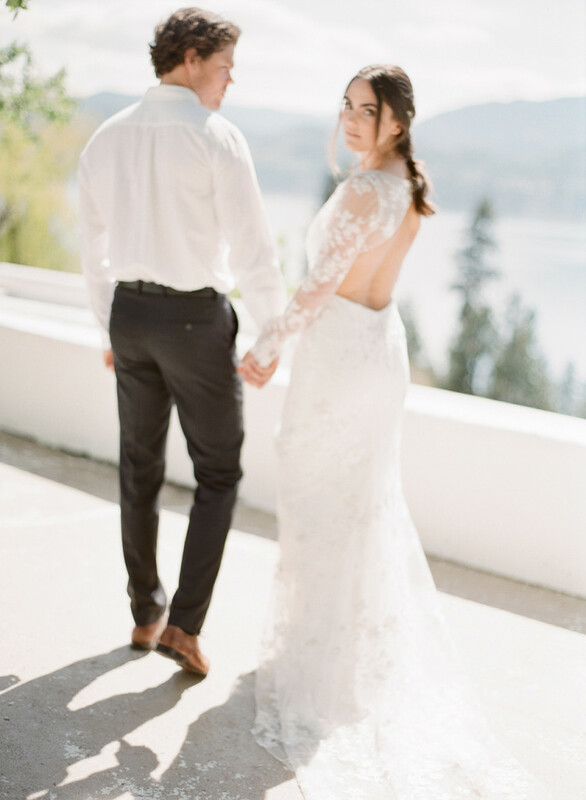 God’s Mountain Estate, situated in British Columbia, was the perfect location for this Mediterranean-inspired wedding. 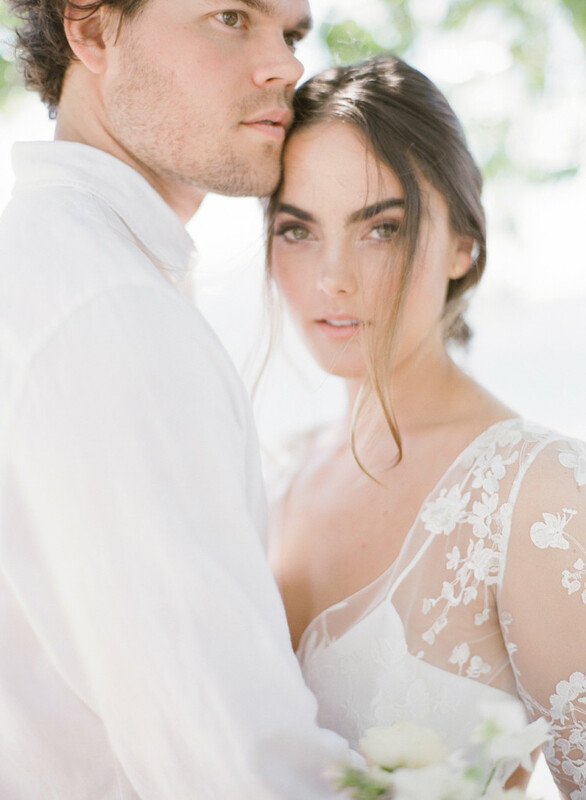 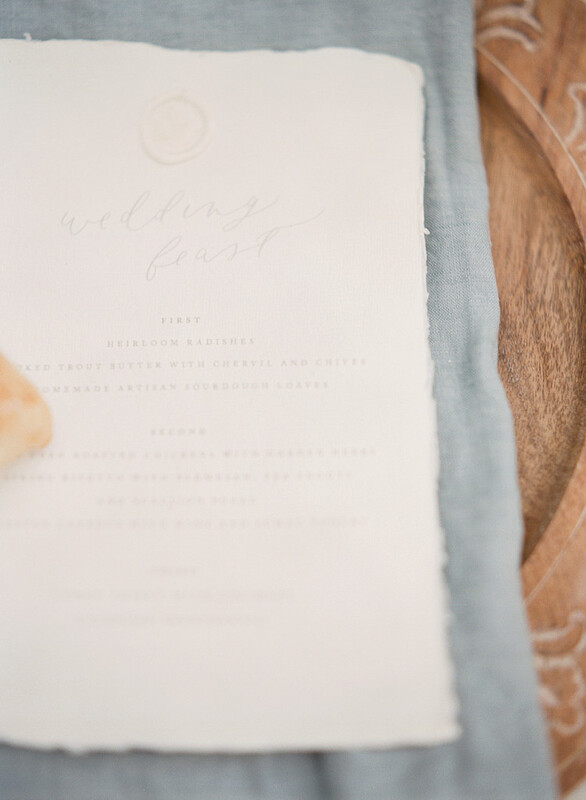 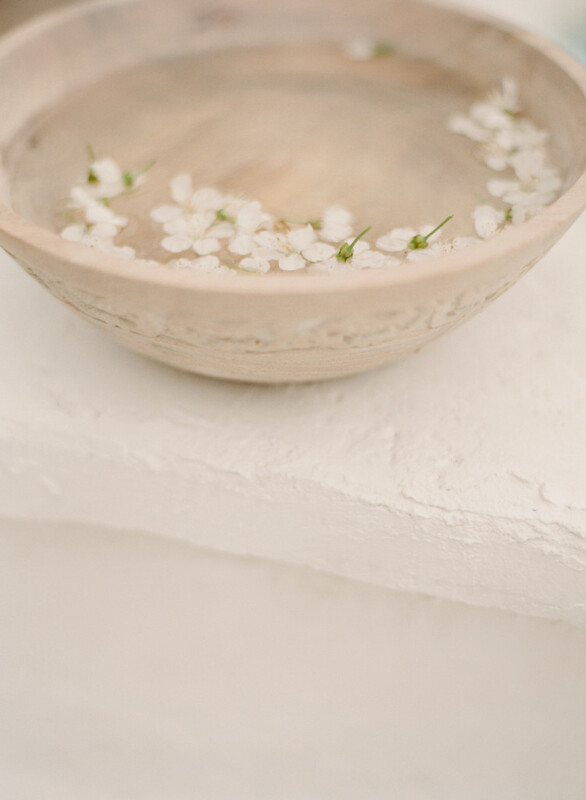 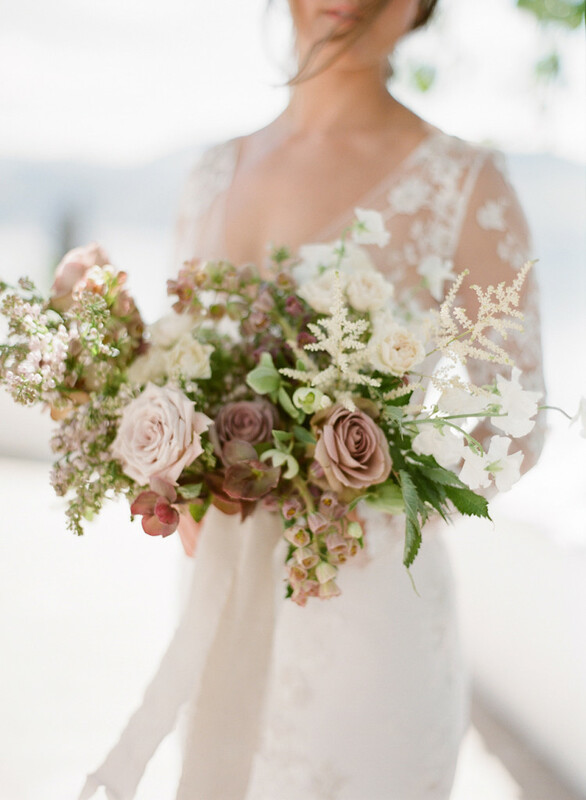 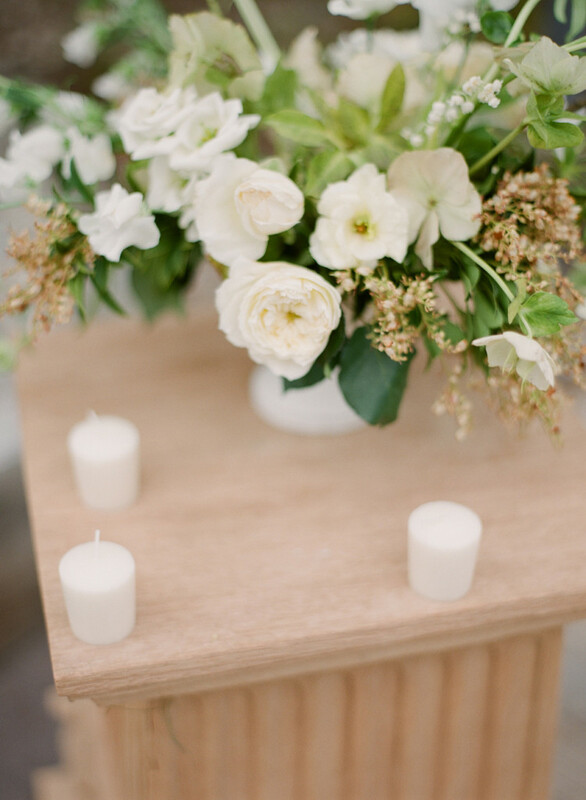 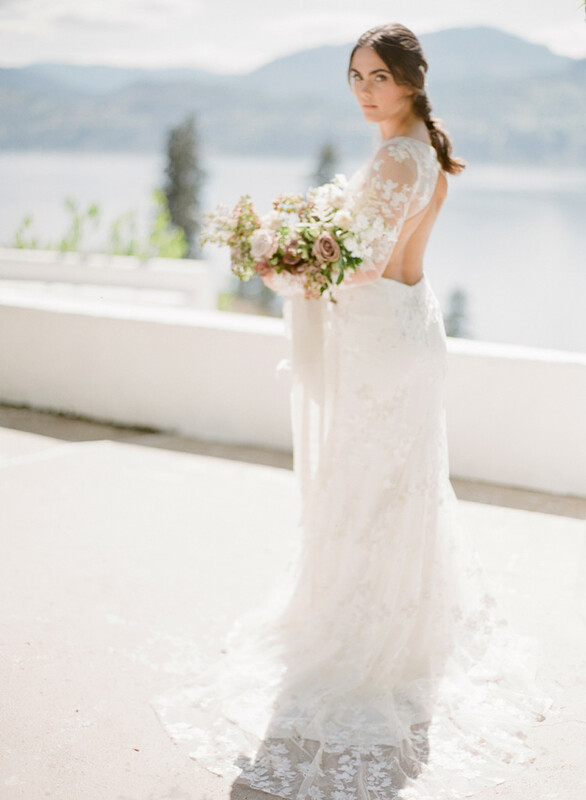 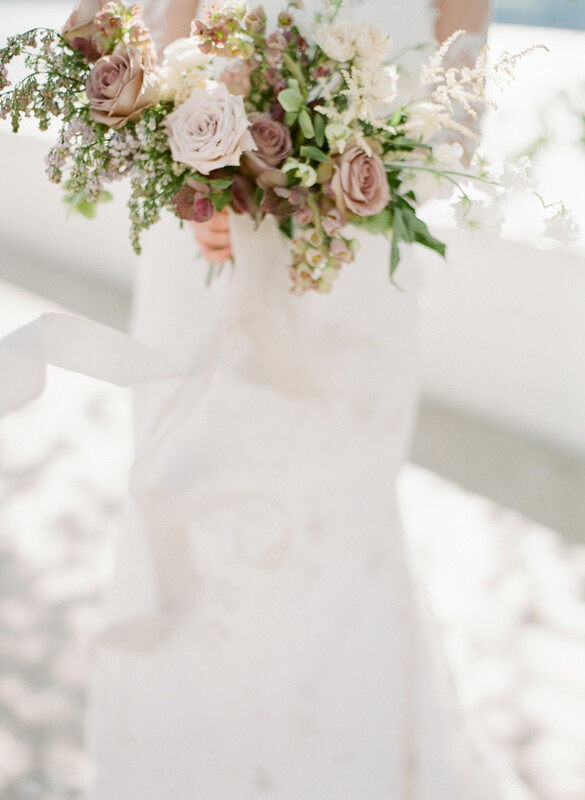 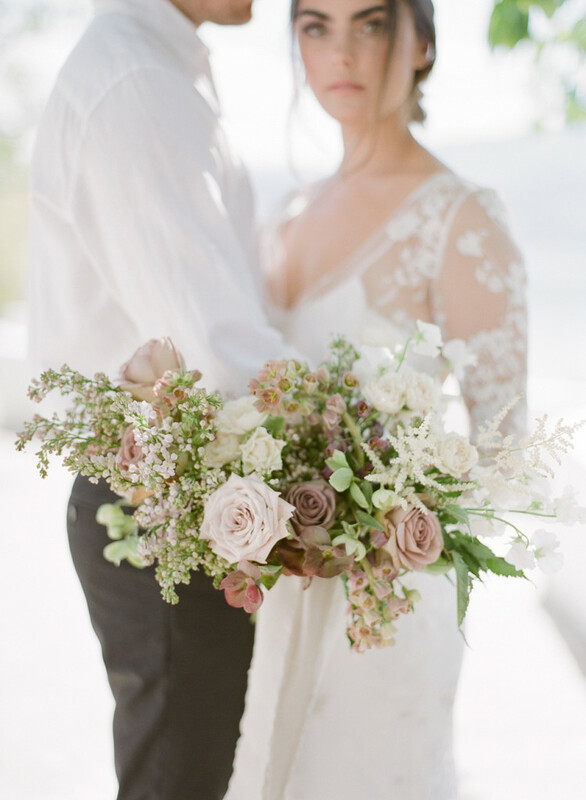 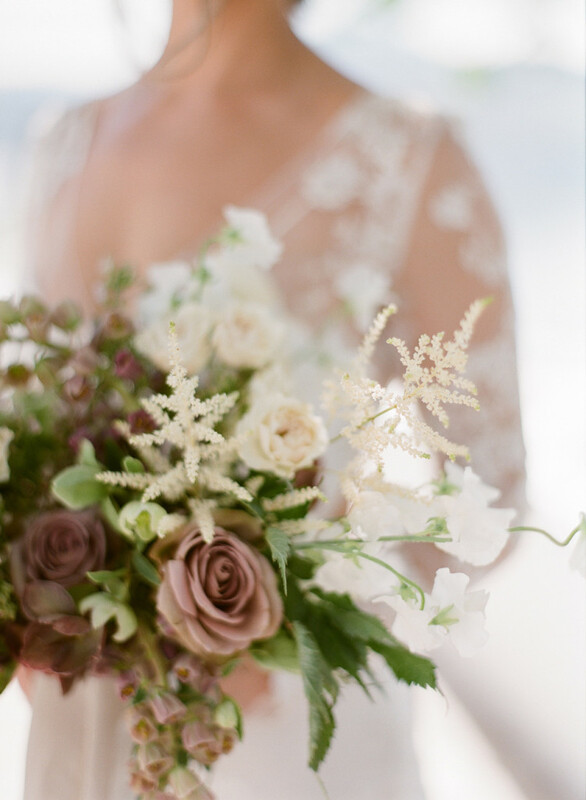 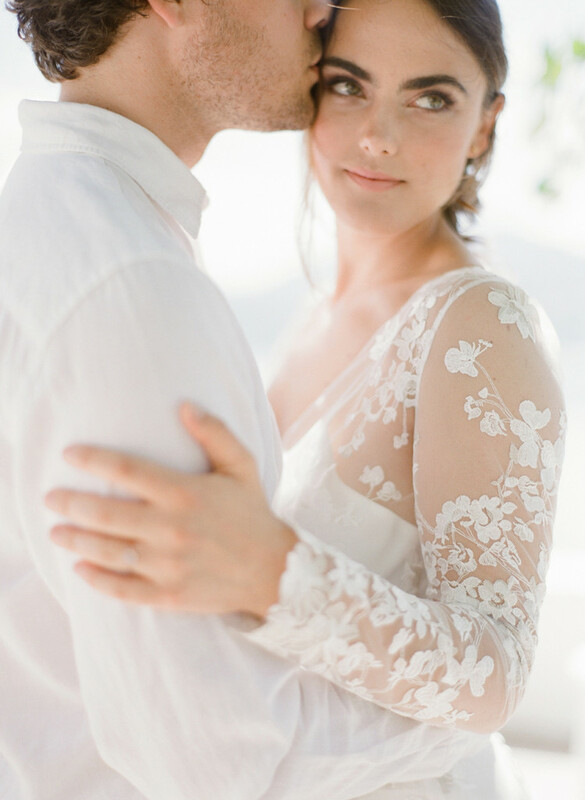 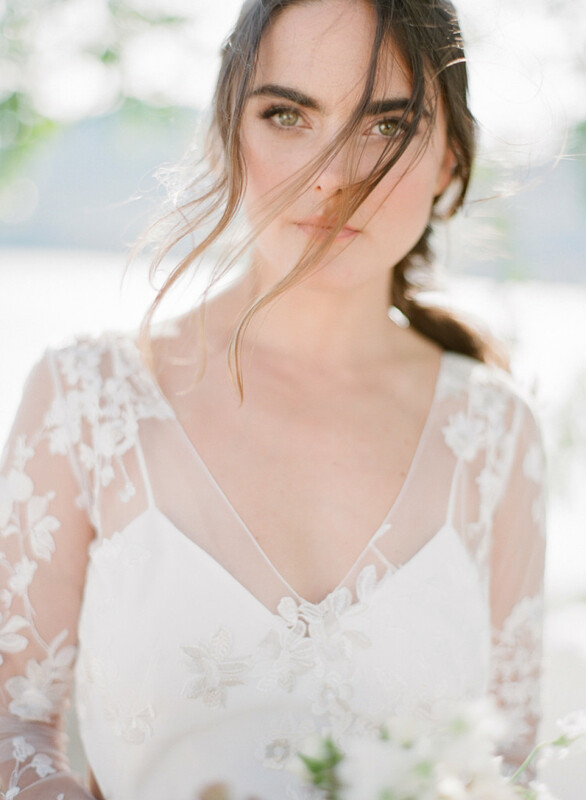 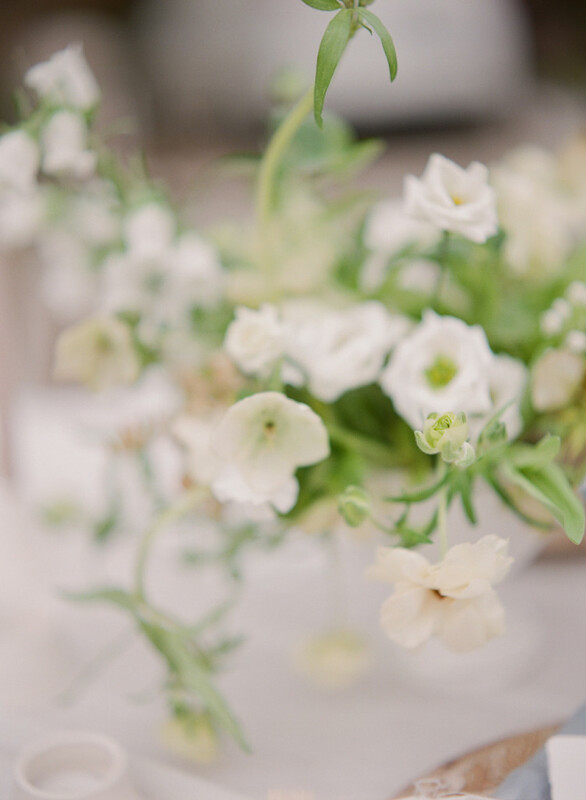 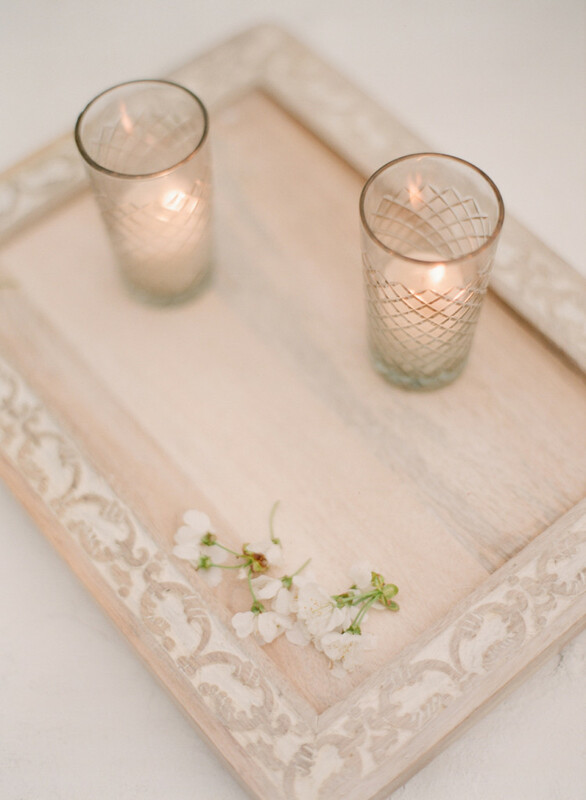 Loving how Vasia Han Photography captured every detail so romantically to achieve this destination styled wedding, obtainable within the mountains of Canada. 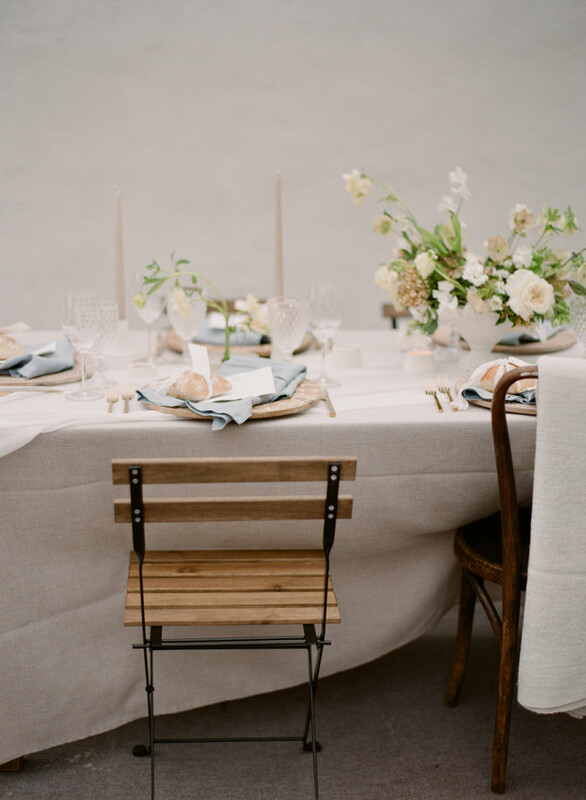 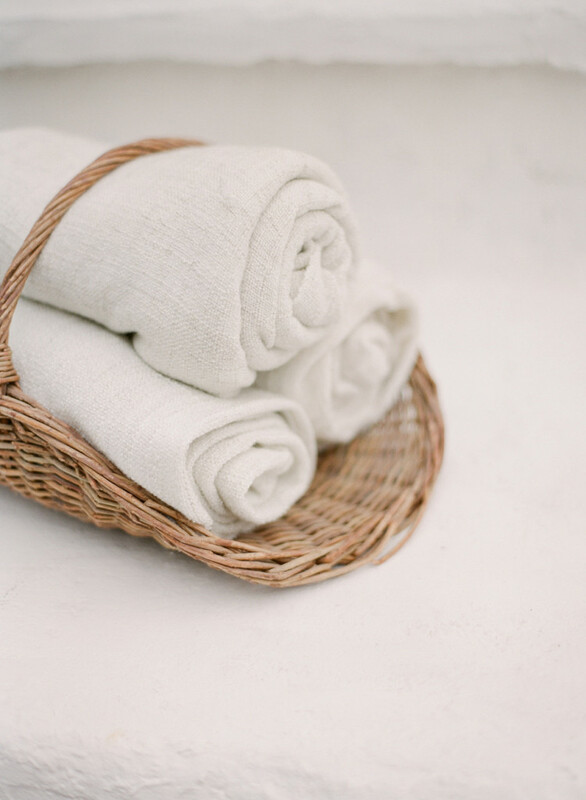 Thrilled to see this casual affair featured on Style Me Pretty!